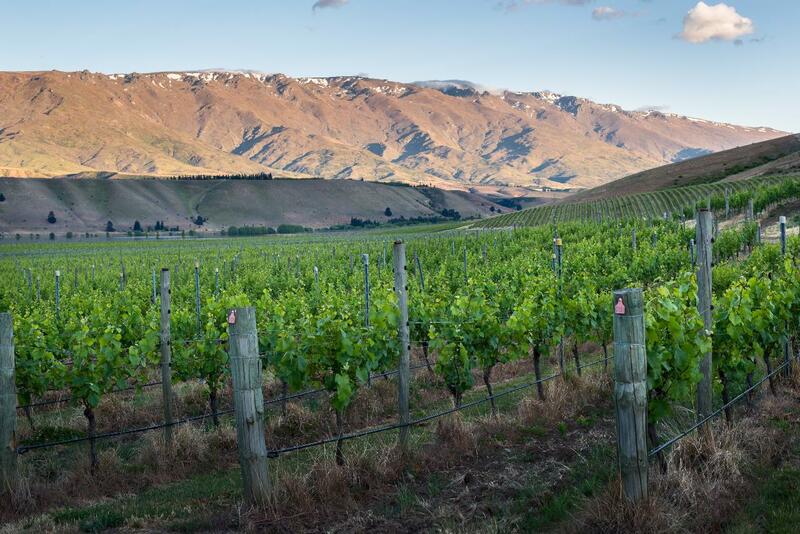 This is an introduction into the world of Cloudy Bay’s Central Otago ‘terroirs’. 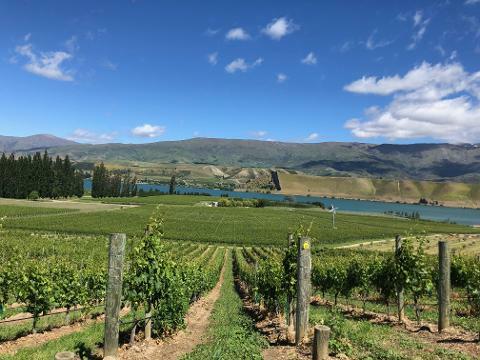 We will stop in our preferred vineyard sites to illustrate the variety of soil and microclimate types at the source, giving our guests insight into the wine’s resulting flavour and aromatic profile. Light lunch or morning tea can be arranged. 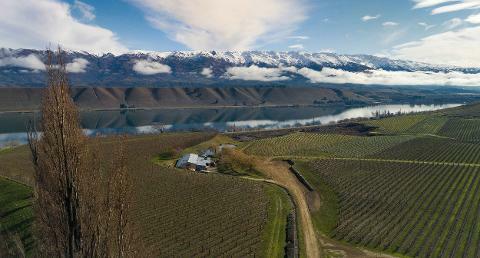 The tour includes a flute of Pelorus NV enjoyed with views over the vineyards and Lake Dunstan.